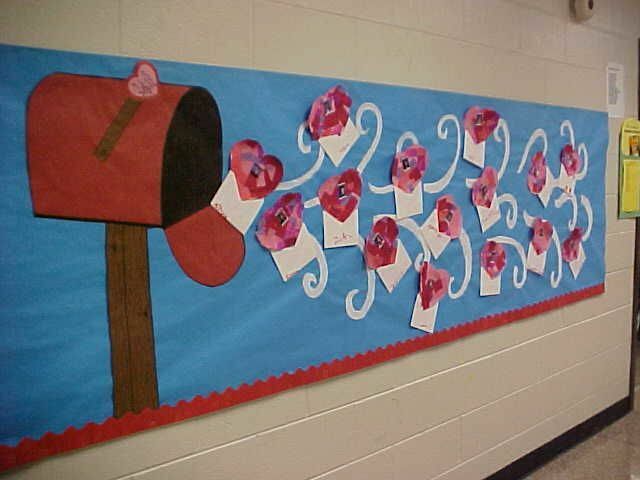 A bulletin board (pinboard, pin board, noticeboard, or notice board) is a surface intended for the posting of public messages, for example, to advertise items wanted or for sale, announce events, or provide information. 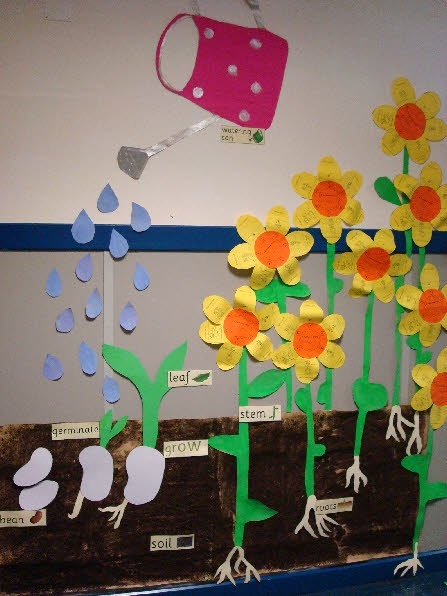 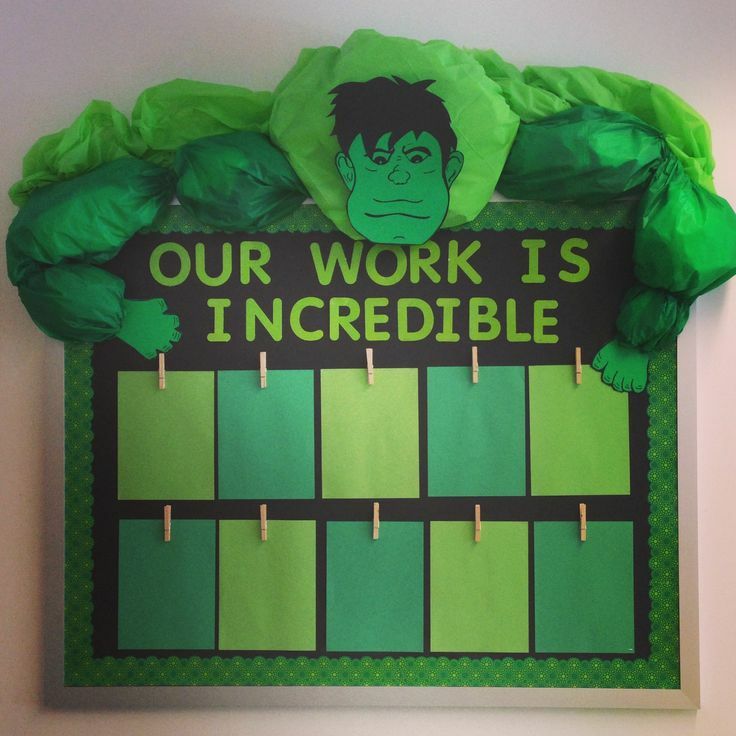 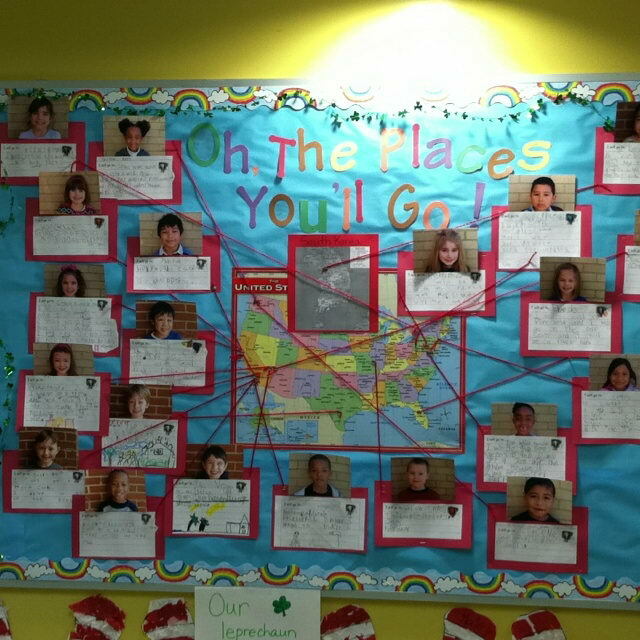 To create a awesome bulletin board for a classroom, all you need is imagination. 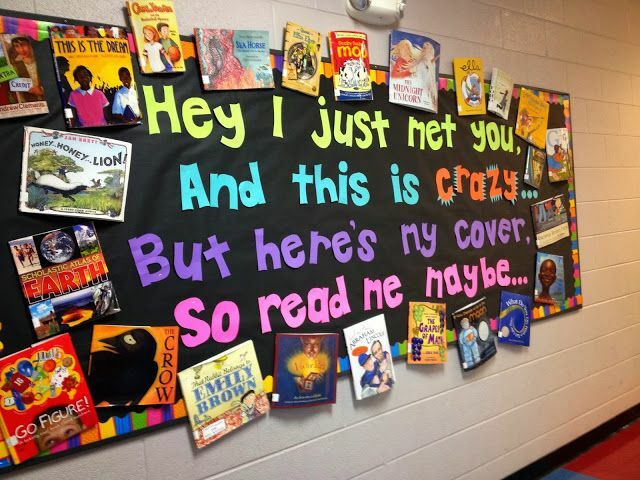 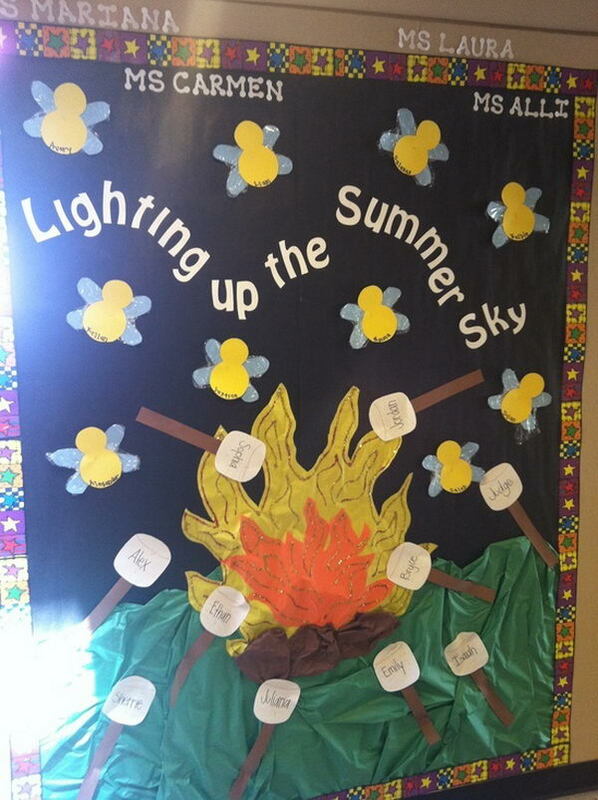 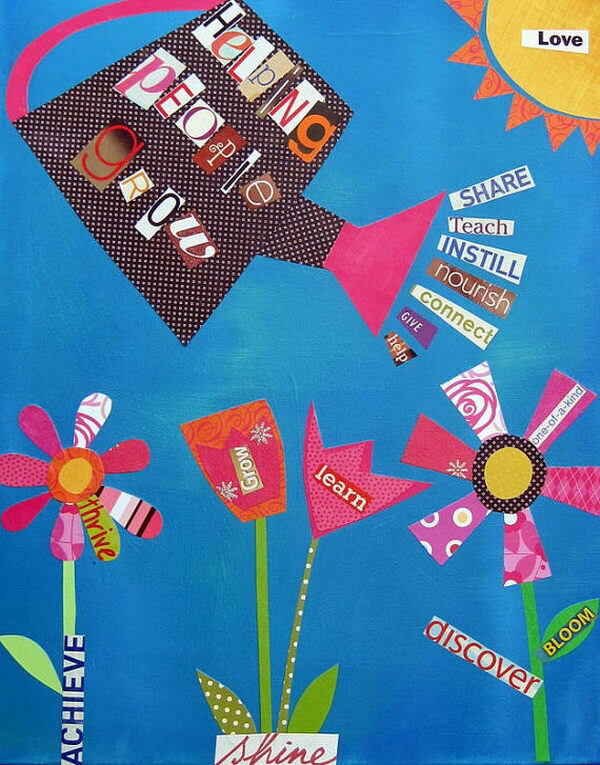 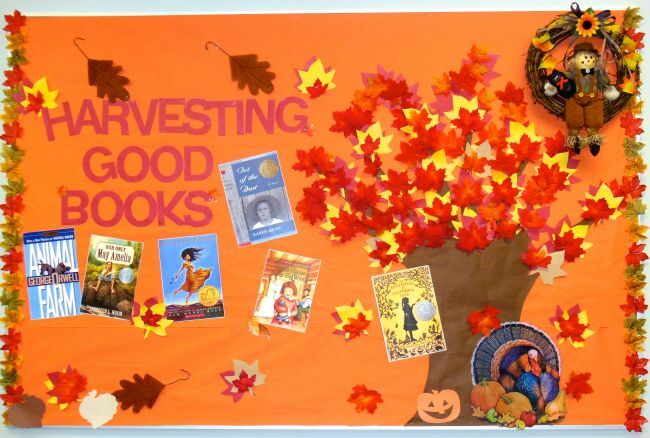 Here are some creative bulletin board ideas for your inspiration. 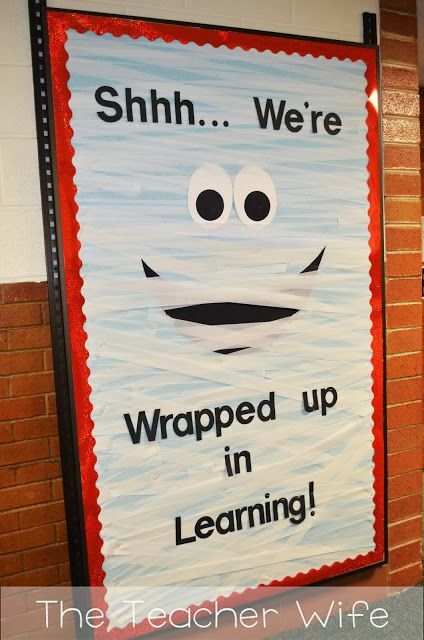 Make a cool bulletin board with love and have fun with your kids. 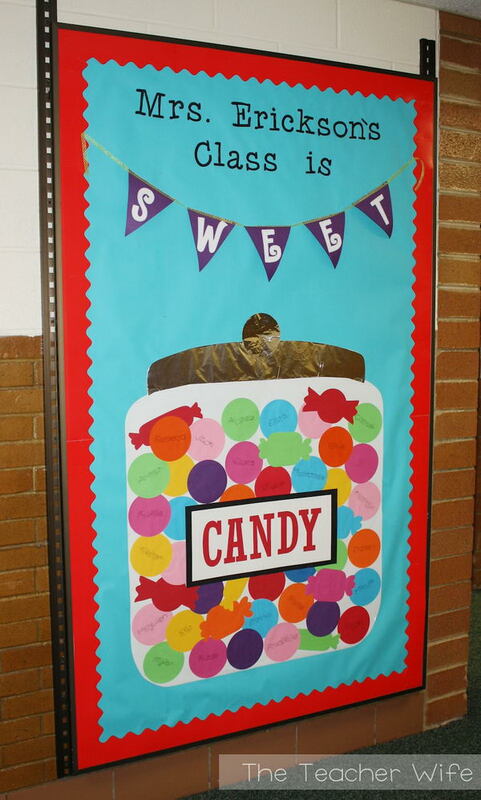 The new students see this board on the first day of school and they all have fun finding their own names in the candy jar. 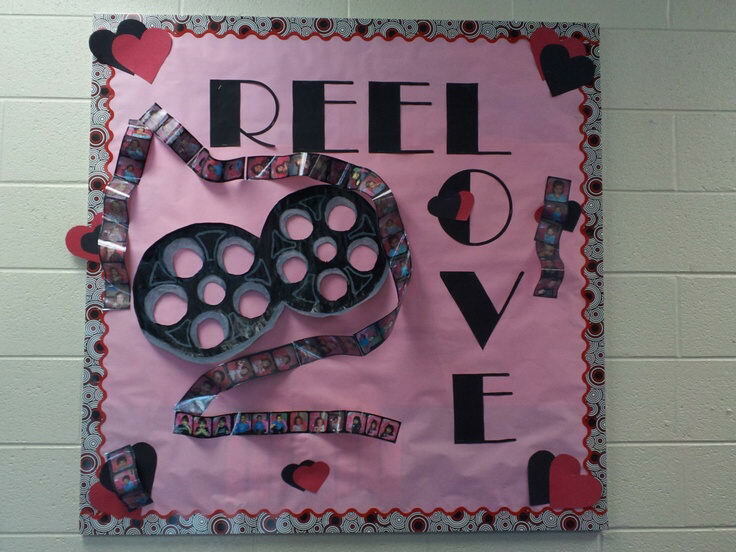 Make hearts displaying students’ photos and beneath it have other students write positive comments about that student. 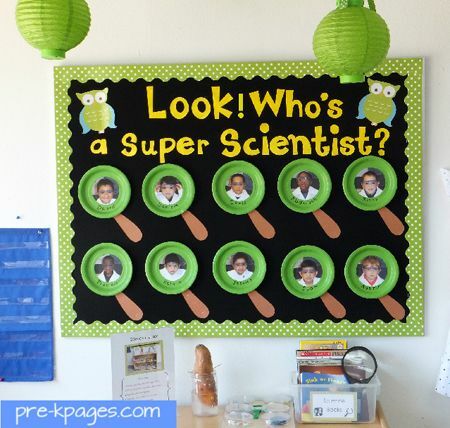 A cool idea for spring science bulletin board in April. 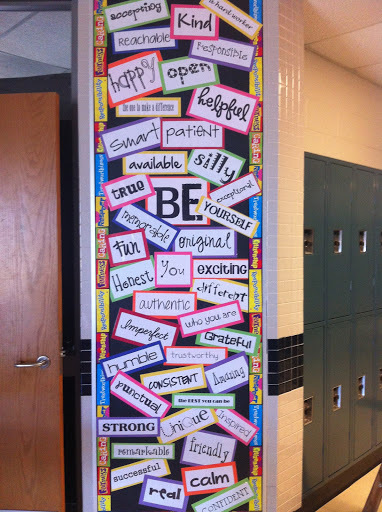 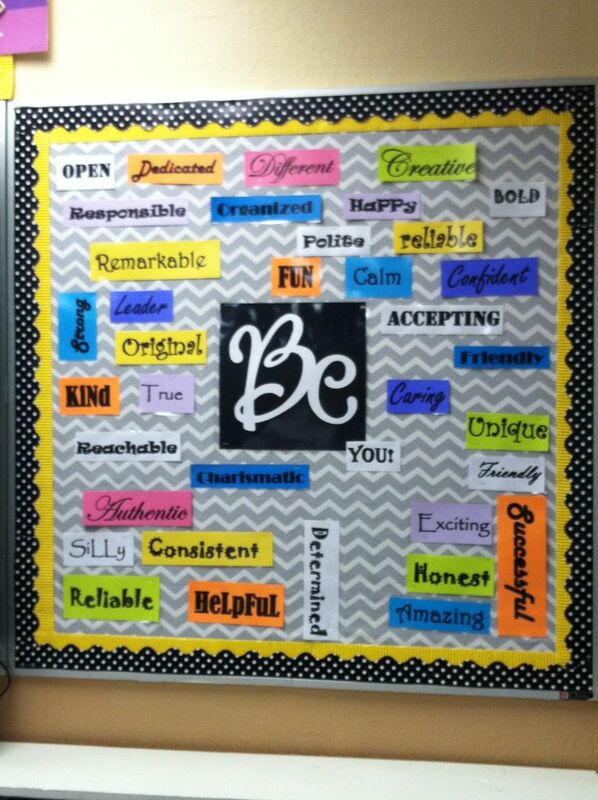 A great way to encourage the character traits you wish to see in your students. 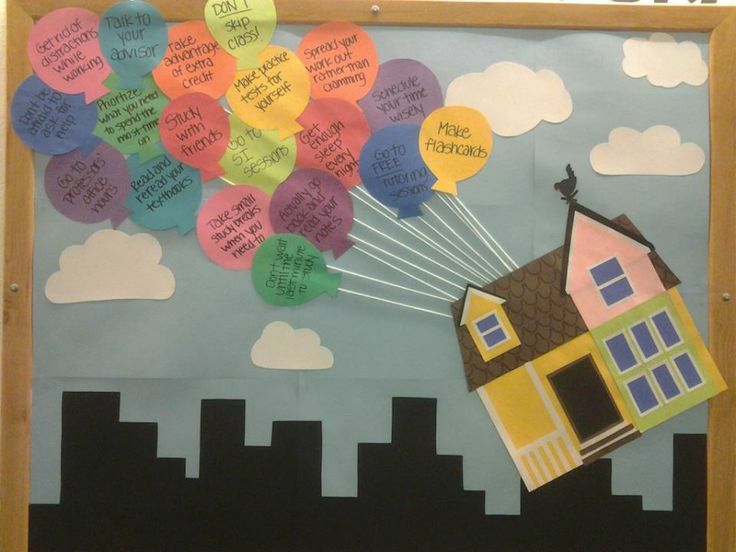 You could write down study tips or anything else on the balloons. 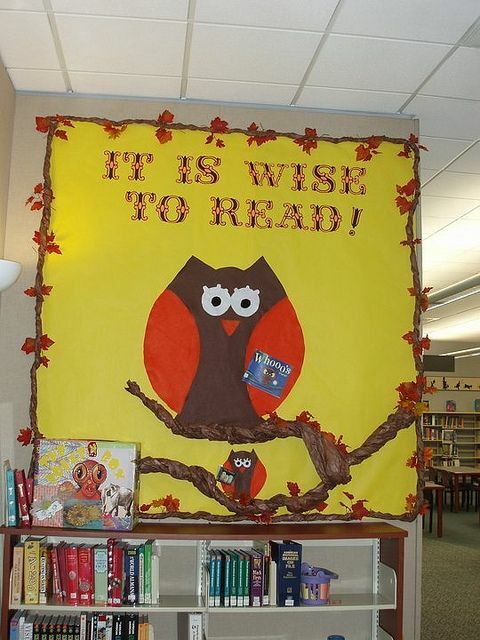 Lots of hands were created to be the feathers. 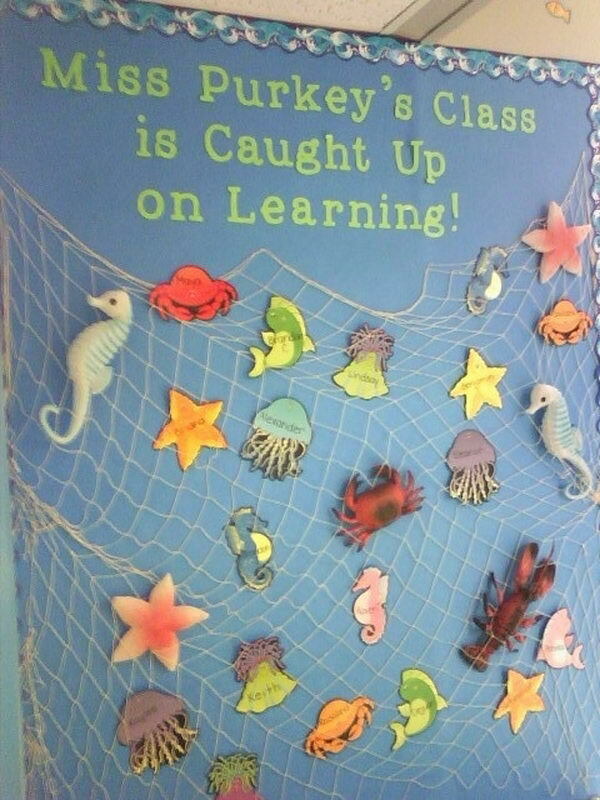 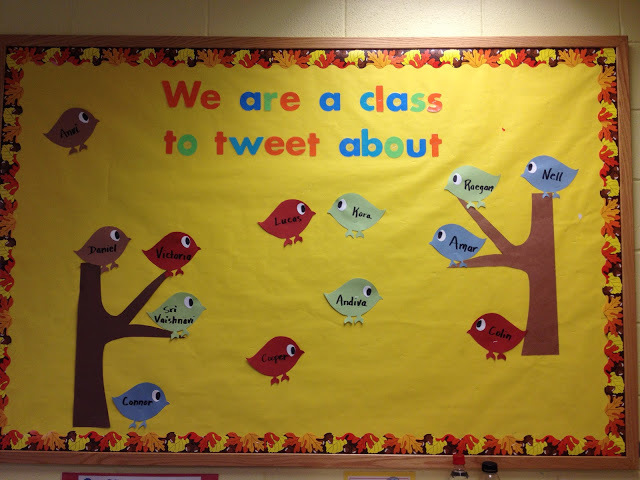 What cute bulletin boards to welcome the children to our classroom. 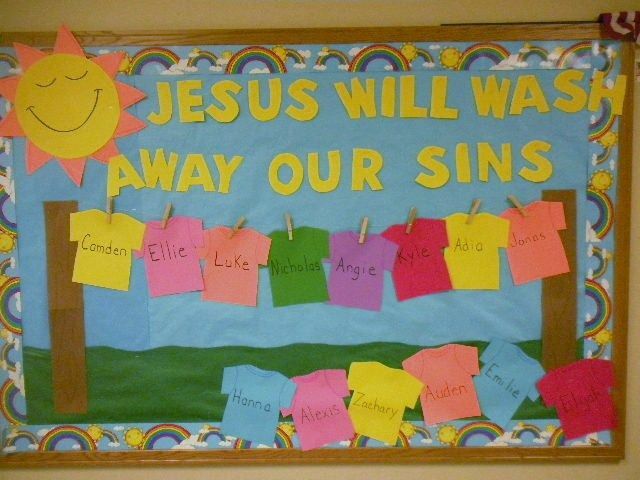 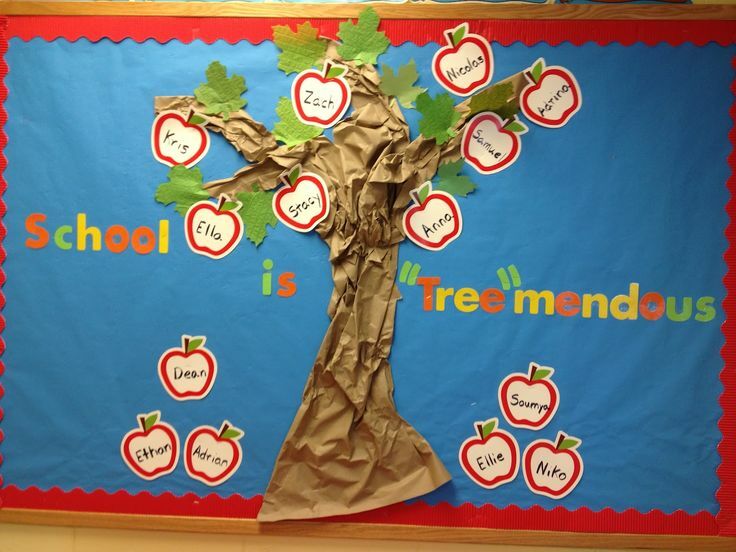 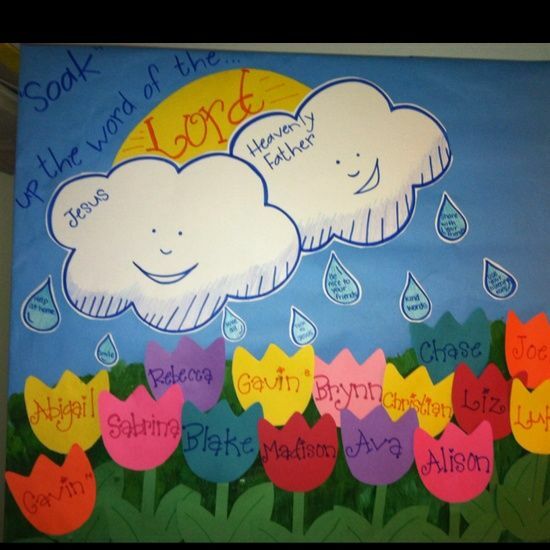 This is a great way to display the children’s names and make them feel at home. 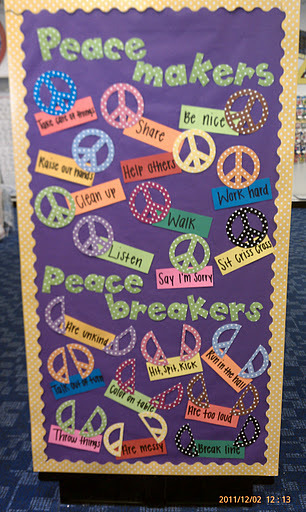 It would look great on a classroom door or a large cabinet door as a gentle reminder to students about what kind of behavior you expect in your classroom. 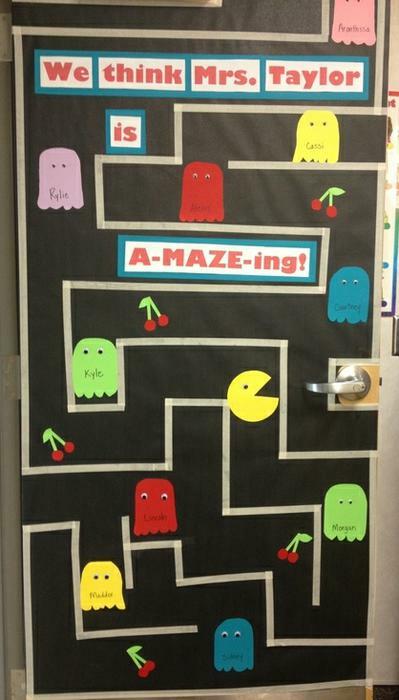 Want to let your teacher friends know what an a-MAZE-ing job they’re doing? 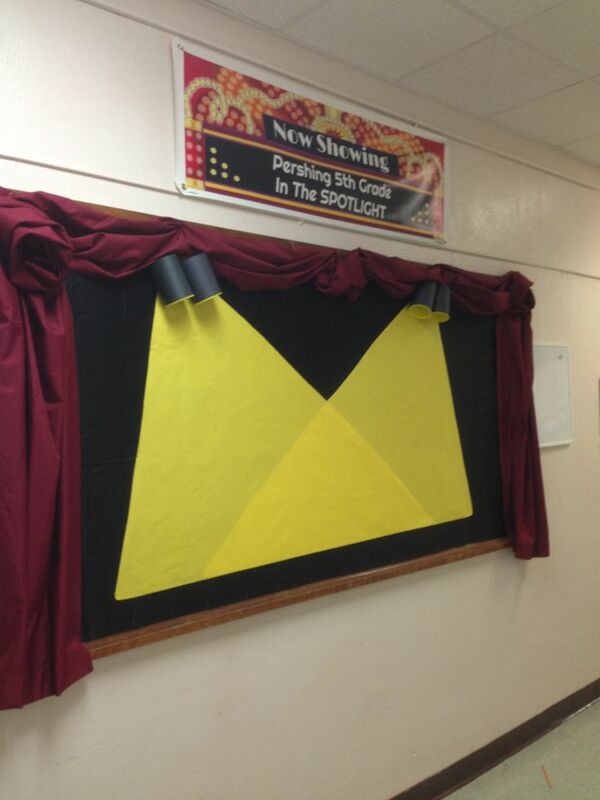 This Pac Man themed bulletin board created by Erica Bowman offers a fun, colorful way to show your appreciation!